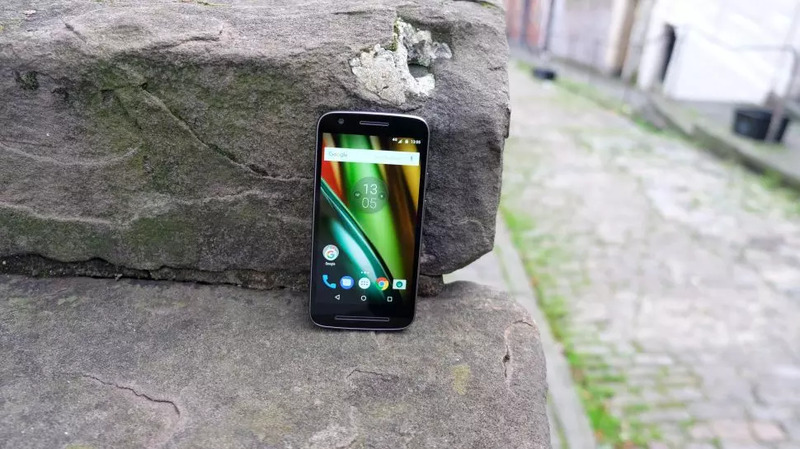 A leak surfacing today has touted the Moto E4 for a July 17 release. The device will sport a 5" HD display, 2GB of RAM, and 16GB of internal storage memory. The Moto Z2 Play may be on all the headlines right now but behind it trudges the budget E4 for those less concerned with the trappings of high-end devices. 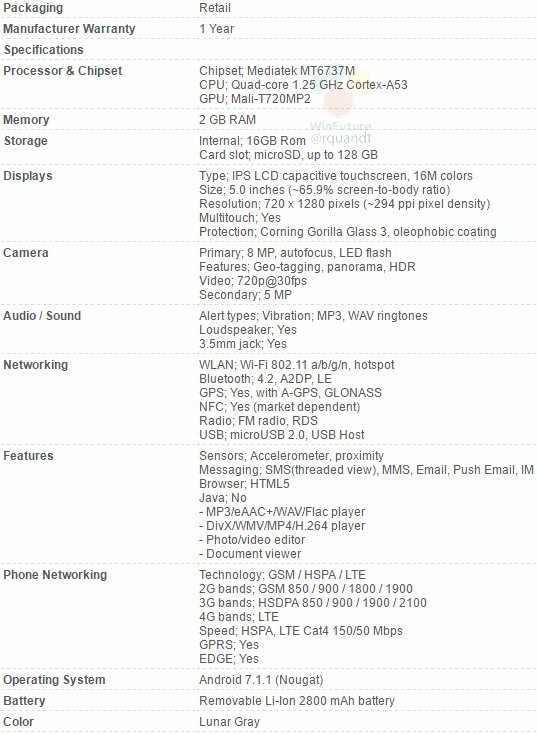 A leak on Twitter earlier in the day revealed a detailed specifications sheet, with the source also claiming a July 17 launch date for Motorola's new entry-level device. The Moto E4, going by this leak, will ship with the MT6737M, MediaTek's entry-level processor from 2016. It will carry 2GB of RAM, 16GB of internal storage (expandable to 128GB), a 5" HD display, with Corning Gorilla Glass 3 and oleophobic coating. An 8MP rear camera, 5MP selfie shooter, and removable 2800mAh battery complete the package. The E4 will carry Android Nougat 7.1.1 and is expected to retail for about $185. This price tag is a significant increase from the $130 one on last year's E3 and puts the E4 in direct competition with a number of more impressive devices.